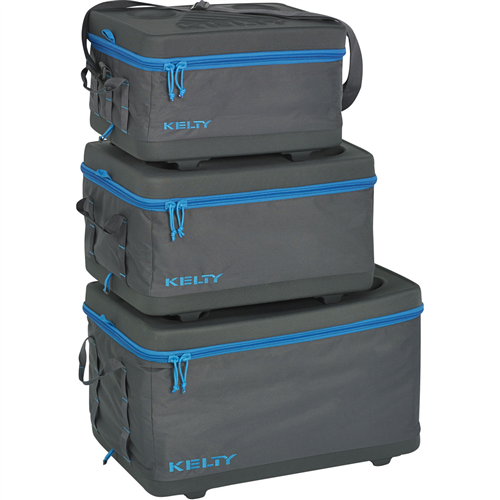 The Cooler Cube is great for traveling light and still being able to keep your food and beverages cold. 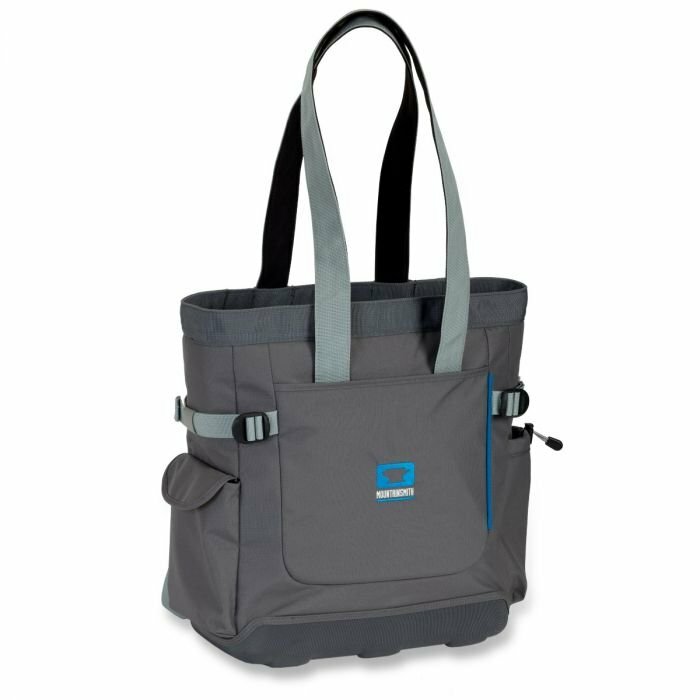 Features a barrel top zipper closure, adjustable shoulder strap, and easy integration with other Mountainsmith cooler systems. A free bottle opener is included! 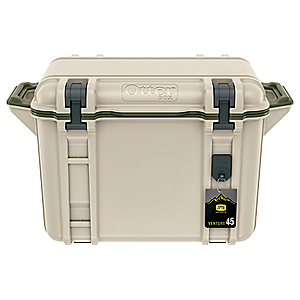 Shop Mountainsmith Soft Sided Cooler-14-75090-59, 14-75090-46 with Be The First To Review + Free Shipping over $49. CLOSEOUTS . The Mountainsmith Cooler Cube gets you picnic-ready and is a great addition to your Modular Hauler System. Sturdy handles make carrying a breeze, and itand#39;s insulated to keep beverages and snacks icy cold. Available Colors: HERITAGE TEAL. The Mountainsmith Cooler Cube is the perfect, basic road-to-river trip partner. 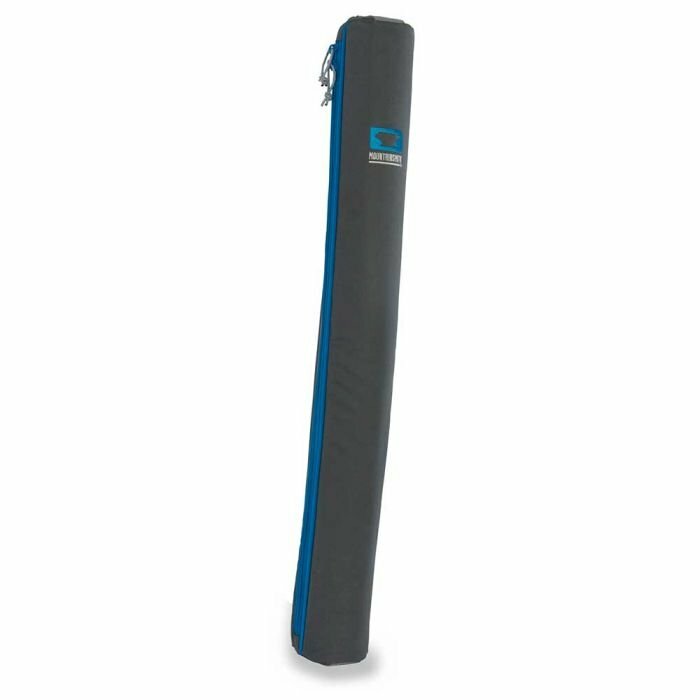 With a waterproof, seam-sealed lining and PE foam insulation, your food and beverages will stay icy and the floorboards will stay dry to your destination. 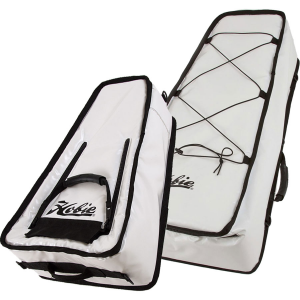 The adjustable haul handle converts to a shoulder strap for those longer portages. 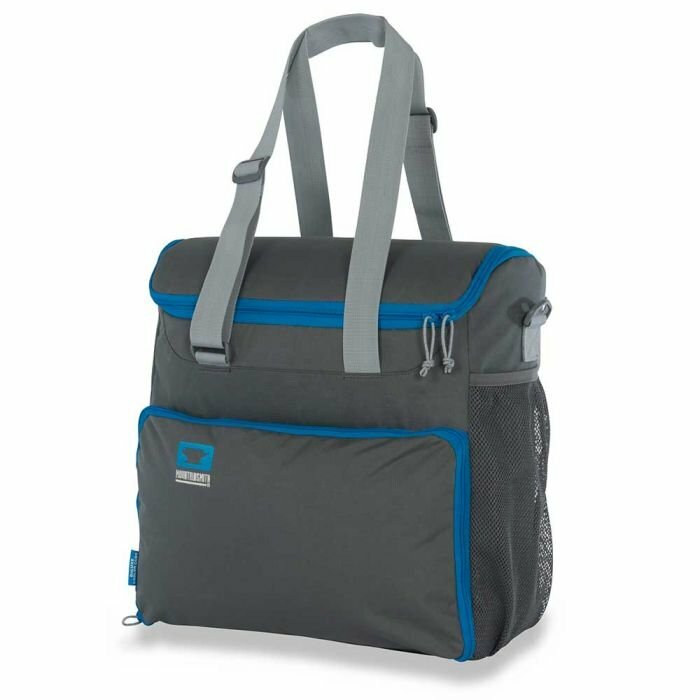 With 150 denier Baby RipStop Polyester outer, PEVA reflective silver waterproof seam-sealed lining and efficient PE foam insulation, this cooler is constructed to keep your food colder, longer for many adventures to come. Includes a bottle opener! Cubic design makes organizing one, or multiple coolers within a drybox a cinch.